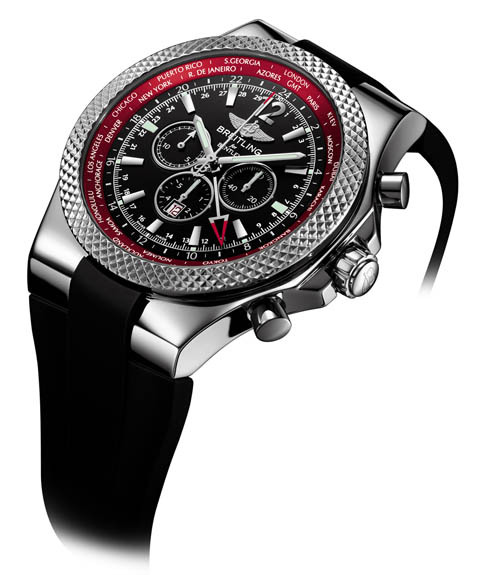 Breitling has released a limited-edition run of its Bentley GMT chronograph with a second time-zone display. There are 250 pieces of the new watch, which features an exclusive rubber strap, the Calibre Breitling 47B certiﬁed movement, 38 jewels and water resistance to 100 m. The dial measures 49 mm. These days, James Bond wears Omega. 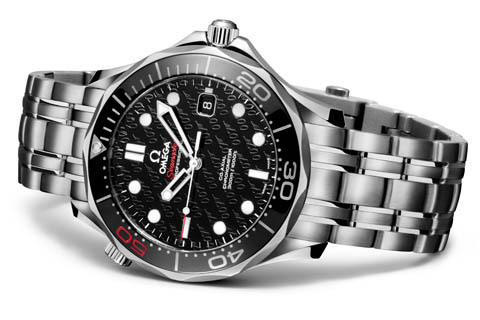 To commemorate 50 years of the cinematic Bond, Omega has released two limited-edition Seamaster Diver 300 m models, with 36·25 and 41 mm dials. These Seamasters have stainless steel cases, ceramic bezel rings, and a diving scale that has 50 marked in red. The strap is also in stainless steel. On the back, there is a “bullet” decoration on the rotor. The 36·25 mm model has a diamond index on its face at the 7 o’clock position, arguably making it the more distinctive of the two. 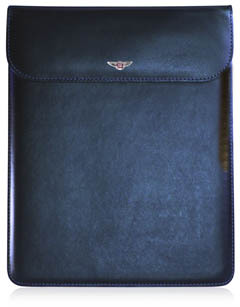 But collectors have more goodies this month: Bentley, about to head to the Salon de Genève, has a number of collectibles. 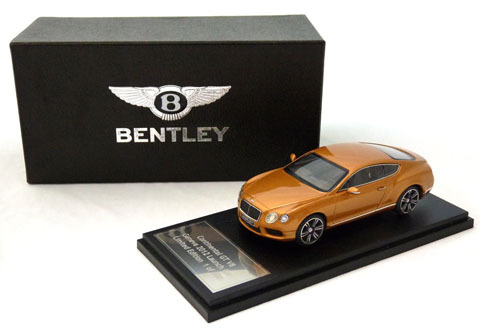 There is a hand-built, limited-edition (100 pieces) 1:43 scale model, a replica of the model to be shown at Genève. 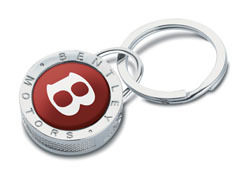 Bentley also has new Ipad and Iphone cases, a lapel badge, and a new keyring.